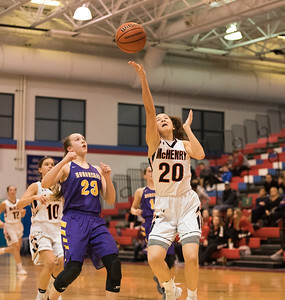 Whitney Rupp for Shaw Media Aannah Interrante of McHenry takes a shot during the Class 4A Sectional Tuesday, Feb. 20. 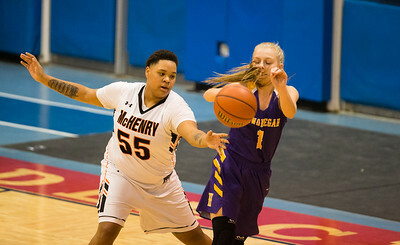 Whitney Rupp for Shaw Media McHenry’s Avalon Henderson attempts to steal a pass from Hononegah’s Jenisa Peltonen at the IHSA Class 4A Sectional Tuesday, Feb. 20. 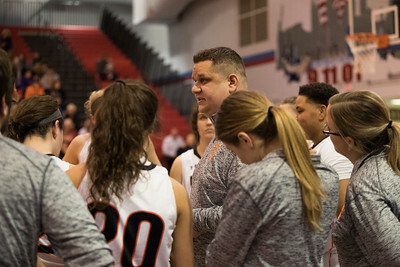 Whitney Rupp for Shaw Media Head coach of the Warriors Rob Niemec talks to his team during a timeout at the IHSA Class 4A Sectional Tuesday, Feb. 20. 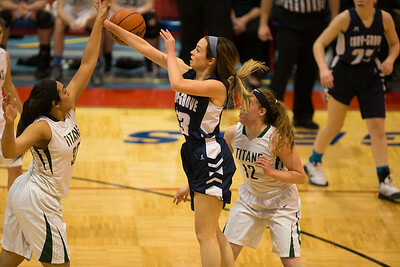 Whitney Rupp for Shaw Media Cary-Grove’s Abby Getka tries to shoot over Peyton Kennedy of Boylan Catholic in the Class 4A Sectional Tuesday, Feb. 20. 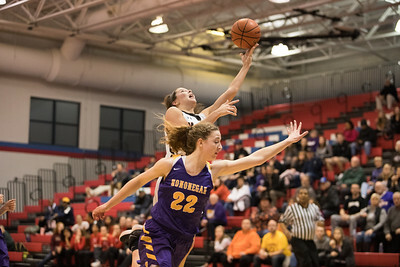 Whitney Rupp for Shaw Media McHenry’s Aannah Interrante goes in for a basket against Hononegah’s Cali Schmitz at the Class 4A Sectional Feb. 20. 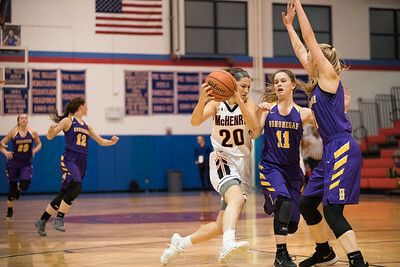 Whitney Rupp for Shaw Media Ava Interrante of McHenry prepares to shoot the ball during the IHSA Class 4A Sectional Tuesday, Feb. 20. 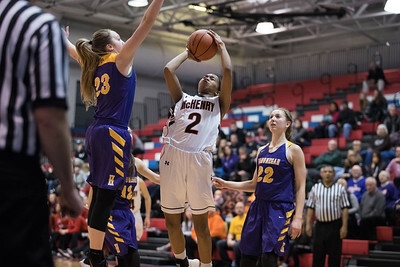 Whitney Rupp for Shaw Media Isabel Gscheidle of McHenry take a shot as Hononegah’s Jordan King tries to block during the Sectional Tuesday, Feb. 20. 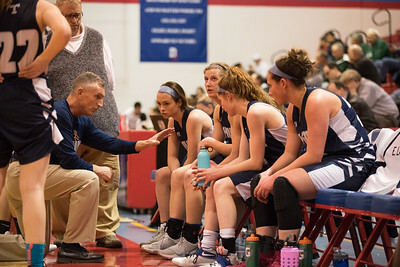 Whitney Rupp for Shaw Media Cary-Grove’s Rod Saffert coaches his team during the sectional game against Rockford Boylan Tuesday, Feb. 20. 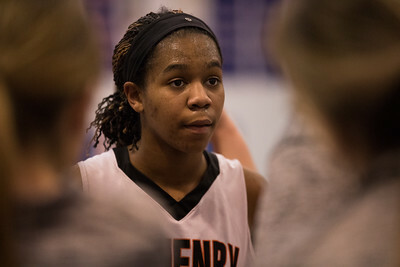 Whitney Rupp for Shaw Media In the final minutes of the sectional game against Hononegah Feb. 20, McHenry’s Isabel Gscheidle listens during a timeout. 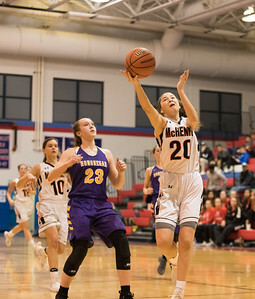 Whitney Rupp for Shaw Media McHenry’s Ava Interrante drives into a line of Hononegah opponents at the sectional game Tuesday, Feb. 20. 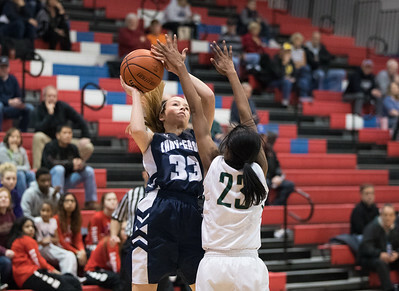 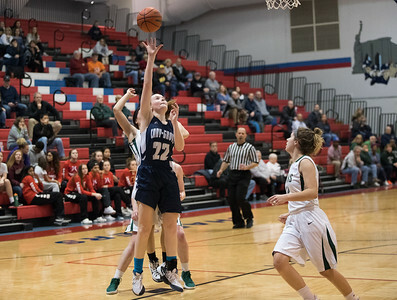 Whitney Rupp for Shaw Media Elsa Larry of Cary-Grove shoots a basket in the sectional game against Boylan Catholic Feb. 20 at Dundee-Crown High School. 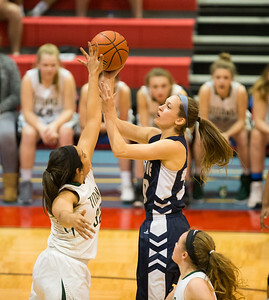 Whitney Rupp for Shaw Media Cary-Grove’s Allison Raupp looks to shoot during the sectional game against Boylan Catholic Tuesday, Feb. 20. 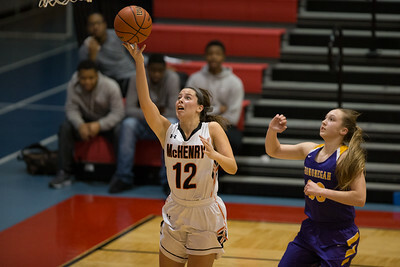 Aannah Interrante of McHenry takes a shot during the Class 4A Sectional Tuesday, Feb. 20.